In our kitchen, we proudly serve delicious Venezuelan specialties, alongside classic Mediterranean and American favorites. All are home-cooked with the care and attention you expect from a family kitchen. We use high-quality grass-fed kosher meats & free range kosher poultry, to match the integrity and caliber of our recipes. We hope to see you at our cozy, casual restaurant for breakfast and lunch soon! Owners Isabel and Miguel moved to Massachusetts from Venezuela over two decades ago. 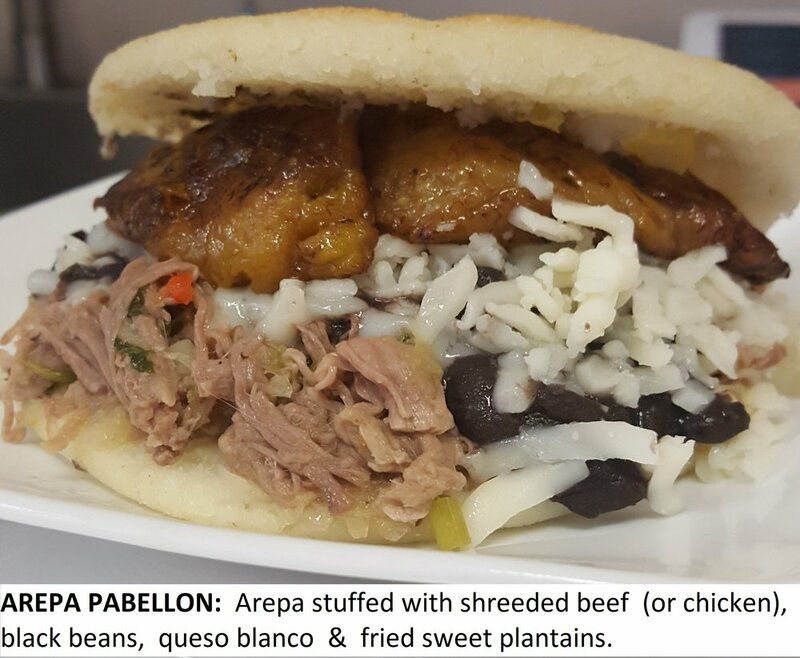 Since their move here, they have loved introducing Venezuelan dishes to their friends and colleagues – and now they are even more excited to share their made-from-scratch cuisine with the greater Newton community. Equipped with a natural talent for making cakes look as amazing as they taste, Isabel has run a successful home-based bakery for several years. Now she is thrilled to fulfill her dream of opening Ellana’s Kitchen, so she can bring her custom cakes to an even wider audience. And who is Ellana? The name comes from the last two letters of Isabel and Miguel’s names, and their two teenage daughters’ names, Isabella and Ariana – both of whom attend school in Newton.